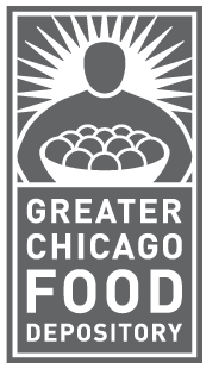 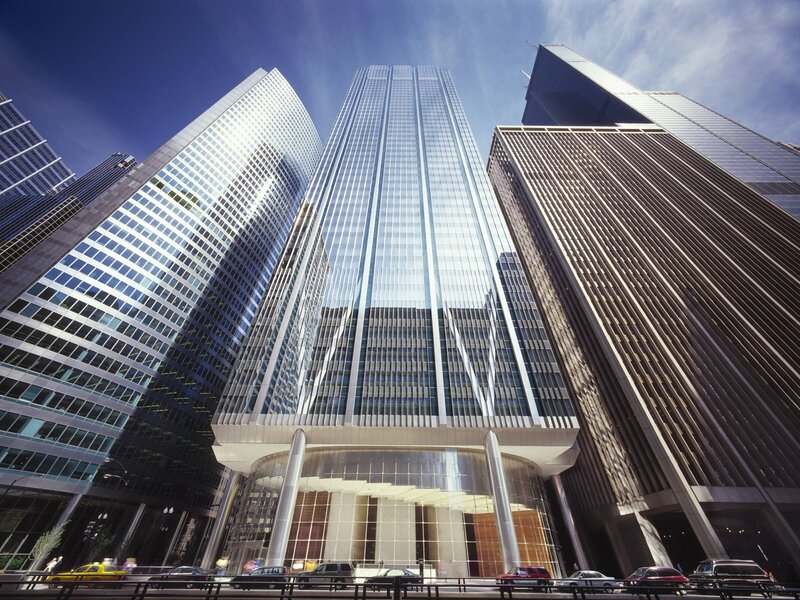 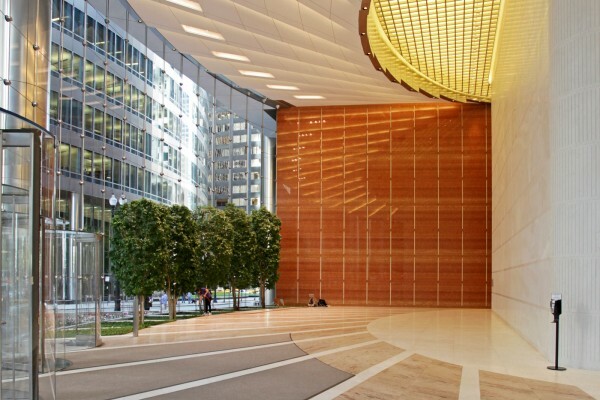 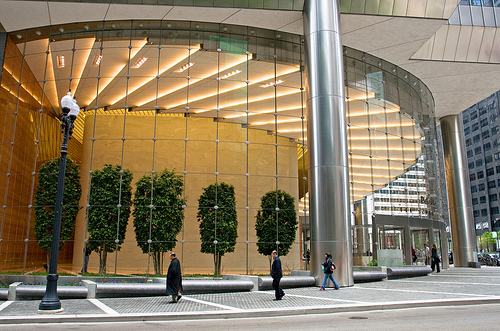 Located at what is commonly referred to as “the best location in downtown Chicago,” 111 South Wacker Drive is one of Chicago’s newest and most prestigious Trophy Class office towers. 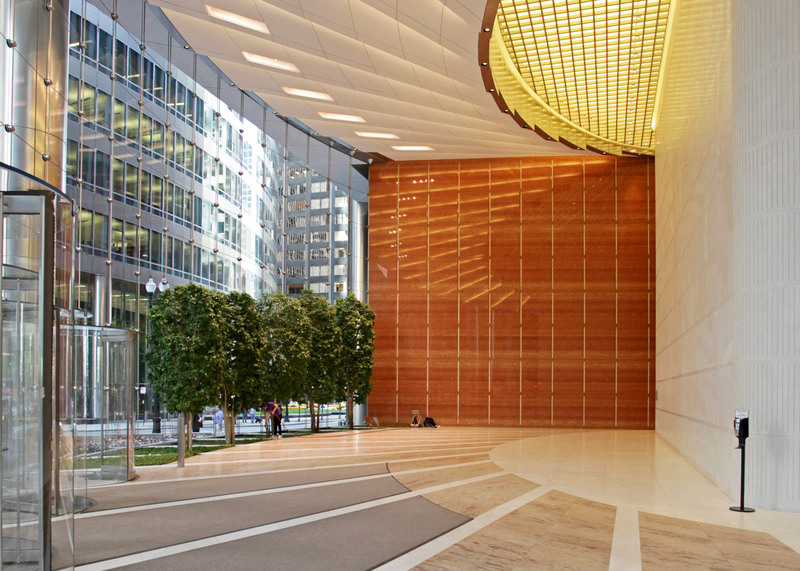 This 51-story, 1.1 million square foot tower is conveniently located just two blocks from Metra’s Union Station and Ogilvie Transportation Center, and the CTA’s brown, orange, green and purple line trains. 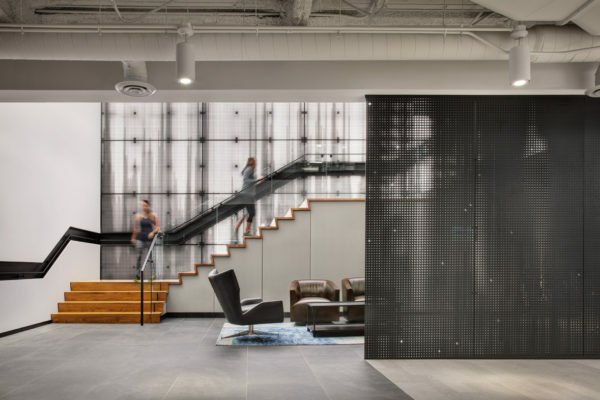 Incorporating the latest in international design standards, the building offers tenants efficient 29,000 square foot floor plates with advanced technology, including redundant electrical and telecommunication services, and ample supplemental cooling capacity. The Landlord recently opened 38K SF of new amenities on floors 10-11 & 29, including an expansive two-level, 14,000 SF Fitness Center operated by Fitness Formula Clubs. 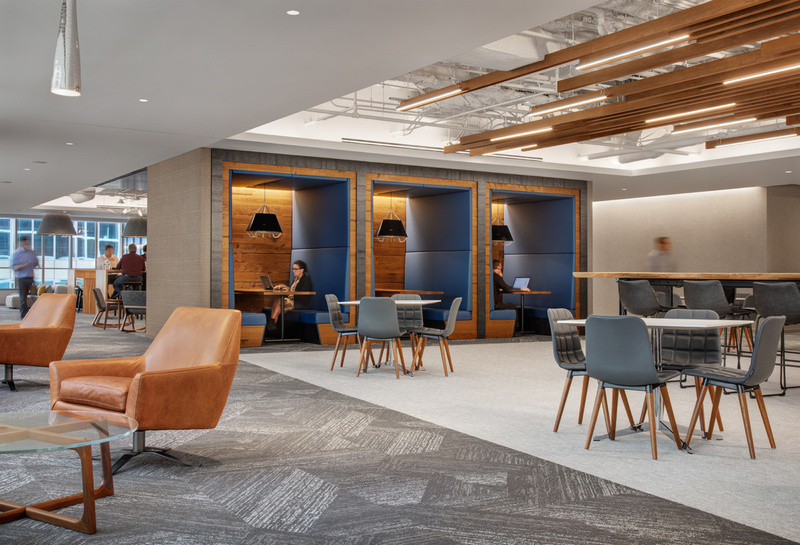 The Building’s first class 14,000 SF Tenant Exclusive lounge offers tenants food service, a coffee bar, work areas and dynamic conferencing and special events space. On the 29th Floor, the Conference Center offers a plethora of conferencing options with its largest room providing space for up to 425 people. 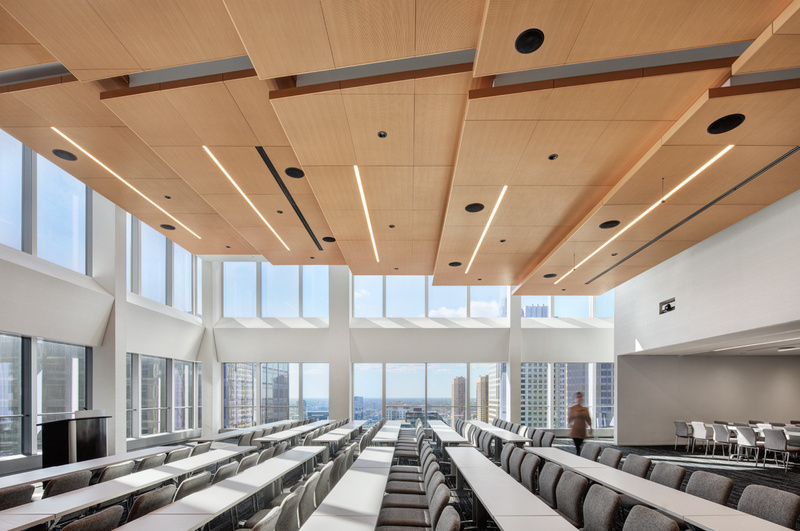 Two smaller conference rooms and an outdoor terrace provide Tenants with the opportunity to host special events across the entire floor. 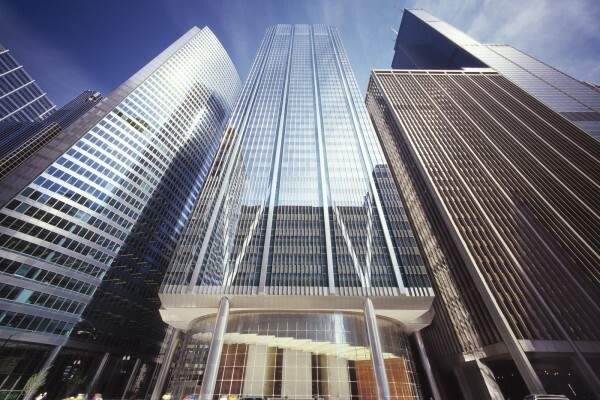 Home to a world class tenant roster, the building was the first speculative, high-rise office development awarded a Platinum LEED certification by the U.S. Green Building Council for its Core & Shell and it most recently was awarded a Gold LEED certification for Existing Buildings Operations & Maintenance.